Ah, summer. The traditional time for families to pile into the Wagon Queen Family Truckster, and get out on the roads for a little quality time with one another. 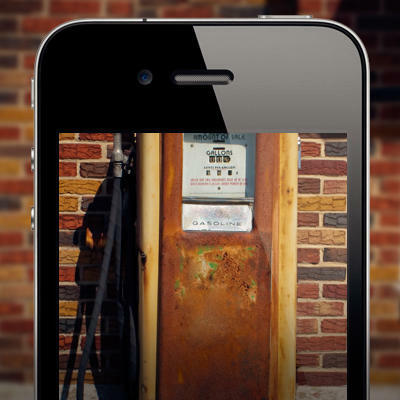 While certainly a tradition, one of the biggest pains these days is the price of gas one will encounter while cruising across the country. 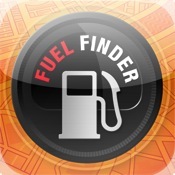 Luckily in this day and age there are numerous tools to help you find cheap gas prices along your way. 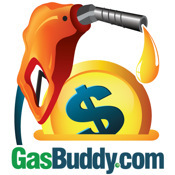 What tools do you use to find cheap gas prices?